The SA distribution cycling company has a mission to market high-end brands in the Southern African Development Community, which include HEAD bikes, Gipiemme wheels, Westfalia bike racks, ControlTech cycling components and LUCK shoes. Their latest venture will see RYDERS Eyewear South Africa expand their operations in the region. Working in close proximity to Positive Sports Solutions in Irene, Simon Edmonds of RYDERS Eyewear said he was interested to see if they could join forces to promote their products. The weather in South Africa, said Edmonds, meant it was always “a great sunglasses market”. A key aspect of RYDERS eyewear, he added, was the anti-fog feature which had been developed. 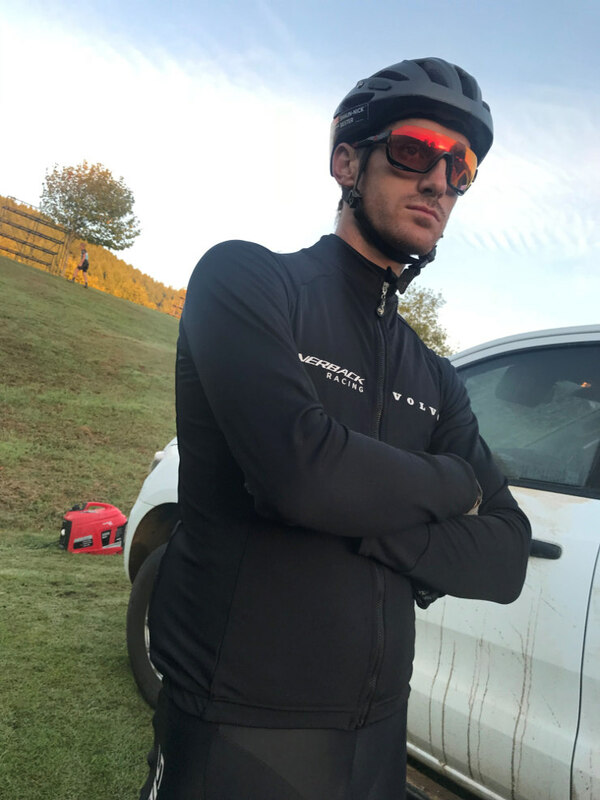 David Pieterse, Positive Sports Solutions product and technical manager, said the products would be distributed through all cycling shops, while cyclists could also order online through their website – www.positivesportssolutions.co.za. “All available products are listed on our website and any other preferences can be ordered through us and will be available within two to three weeks,” he added.